Strong families start with strong and happy mothers. Too often as women we put everyone’s needs before our own. Here at Peanut Blossom, I encourage you to use simple everyday moments to create precious memories for your family without running yourself ragged. Together we’ll find time to have more fun doing everything that makes the household keep running. My name is Tiffany and I’m the hostess here at Peanut Blossom. I live in Charlotte, NC with my two daughters, the original Peanut (11) and Little Pea (8), who are the core inspiration for every project here on this site. I strive to teach them that having children does not mean the end of your own personal growth and learning. We have a blast trying new things together. I hope my girls grow into adulthood eager to pursue their passions and understanding how they can make that work parallel to building their own families. The choice does not need to be one vs. the other. I hope you’ll join me in trying something new and enjoying the process of experiment! Too busy for real time updates? Subscribe to the weekly eNewsletter instead. My first cookbook is now available! 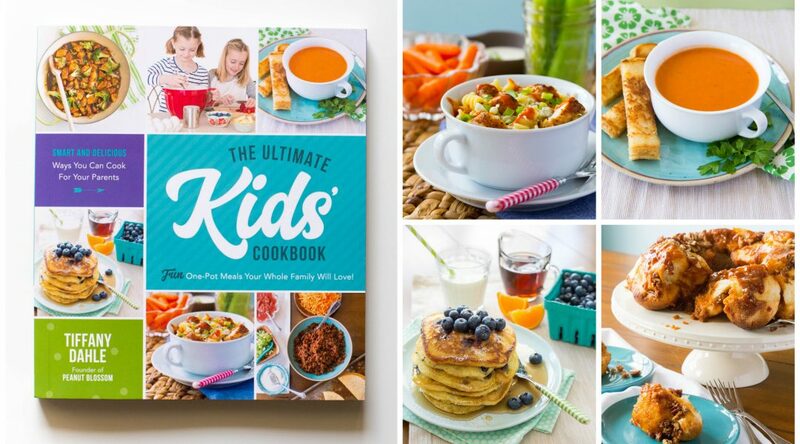 Order your copy of The Ultimate Kids’ Cookbook today. 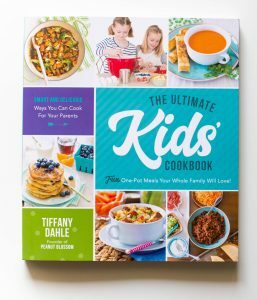 75 fun and delicious one-pot recipes that kids can cook for their families. My girls and I had so much fun creating this for your children. Sign up for our RSS feed in your Blog Reader or via email. I’d love to hear your feedback or questions. p.s. Interested in family travel? Be sure to check out my newest project: Don’t Just Fly, Soar!